The great looking 207 comes as a 3-door or 5-door hatchback. 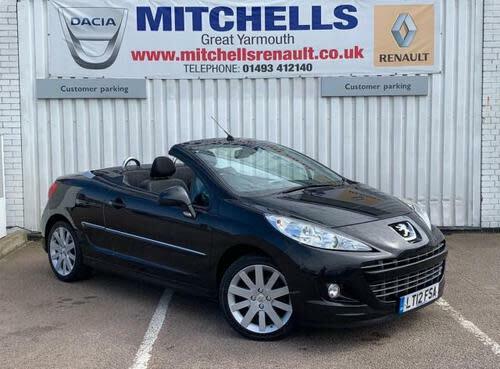 It’s a top seller in the supermini category and it’s easy to see why! 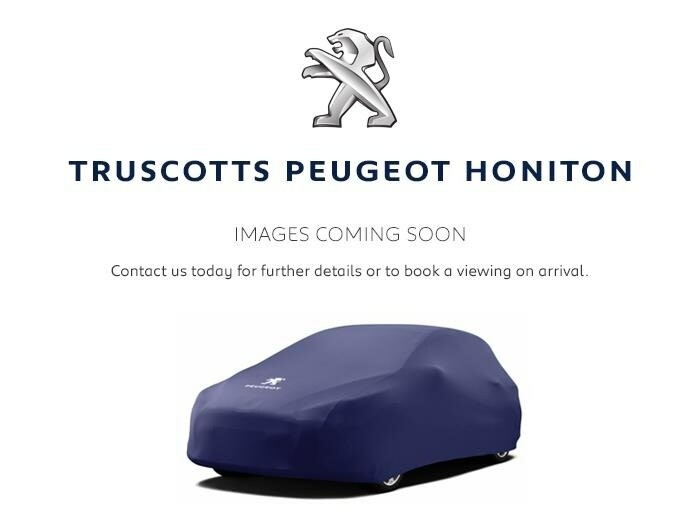 Launched in 2006 as a replacement for the smaller 206, it also comes as a 207 SW estate and a sporty 207 CC coupé convertible. If it’s fun and performance you’re after then the 207 is great all-rounder – running costs are low too. Front and side airbags, anti-lock brakes, deadlocks and remote central locking come as standard on all models. You’ll also benefit from a height-adjustable steering wheel and driver’s seat so you’re guaranteed a comfortable ride. The entry-level Access trim comes with power steering and electric front windows but you can upgrade to the Active model for air conditioning and Bluetooth compatibility. For alloy wheels choose the Envy trim or go for the top-spec Allure for curtain airbags, tinted rear windows and bigger alloys. For family needs, the five door model is both practical and roomy. And it’s safe - in the recent Euro NCAP crash test it was awarded five stars for adult occupant protection, four stars for child safety and pedestrian safety got three stars. Insurance group ratings range from 3E to 7E and road tax bandings range from a low A up to G depending on the model you choose. The station wagon (SW) model is a spacious estate with a large boot and same light and airy cabin. A good choice for the bigger family or even for business needs, you can transport much more in the SW thanks to the fold flat rear seats. The back screen lifts too, so you don't have to raise the tailgate to stow smaller items. Or enjoy the summer in the striking 207cc – simply press a button to fold the roof into the boot in less than 30 seconds. 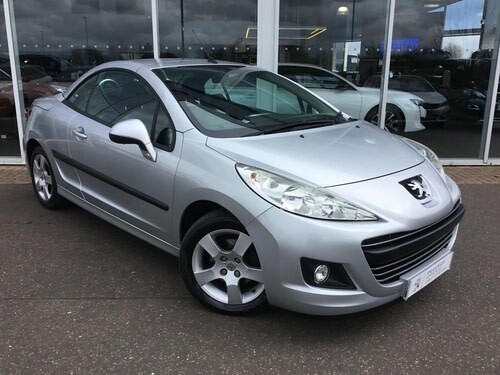 For a modern yet practical small car that looks as good as it drives, put the stylish Peugeot 207 at the top of your list.